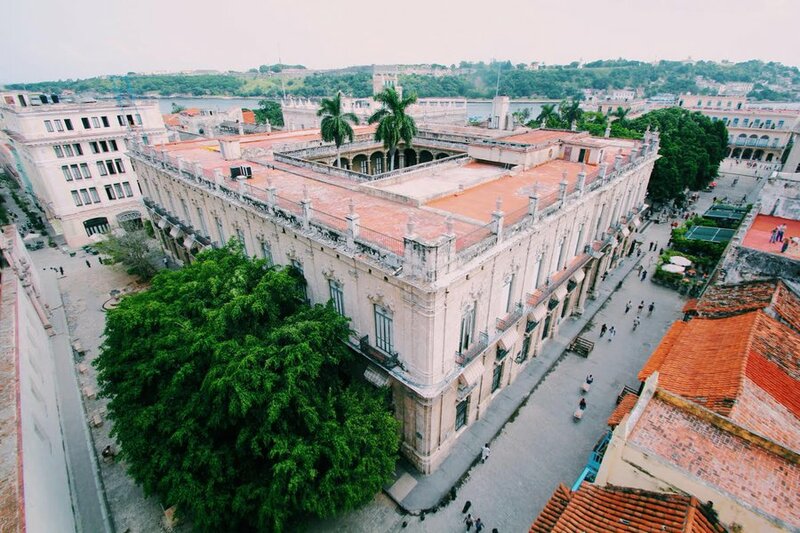 The former official residence of the governors of Havana. Photo courtesy of Yonathan Moya. 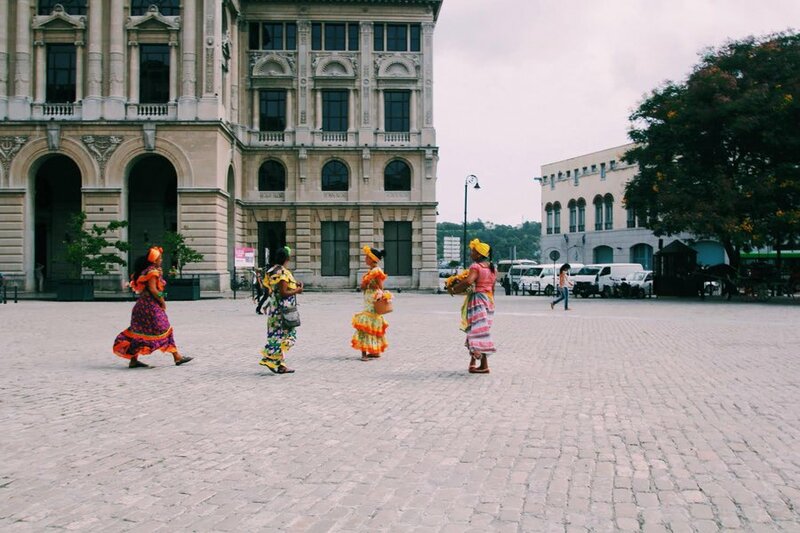 Our latest Instagram infatuation, Minnesota-based Yonathan Moya, travels the world as a missions coordinator for Experience Mission. 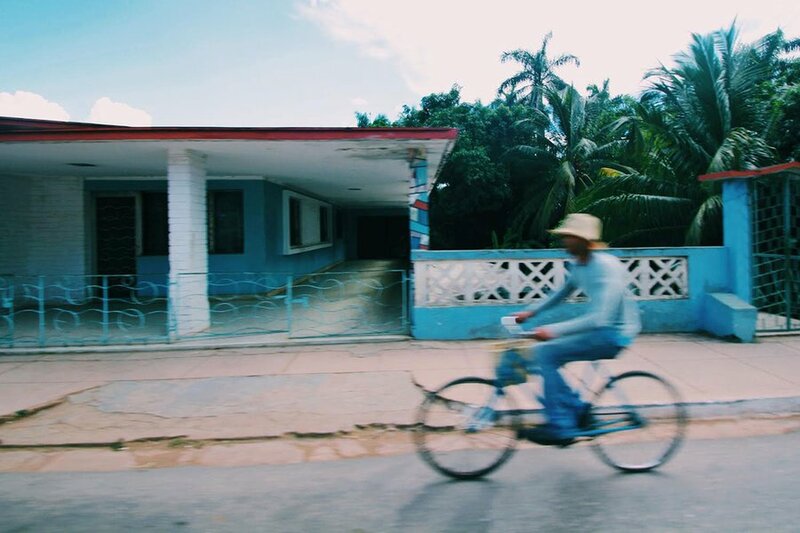 On his last trip to Cuba, Moya spent a few days photographing the country from a local's perspective. 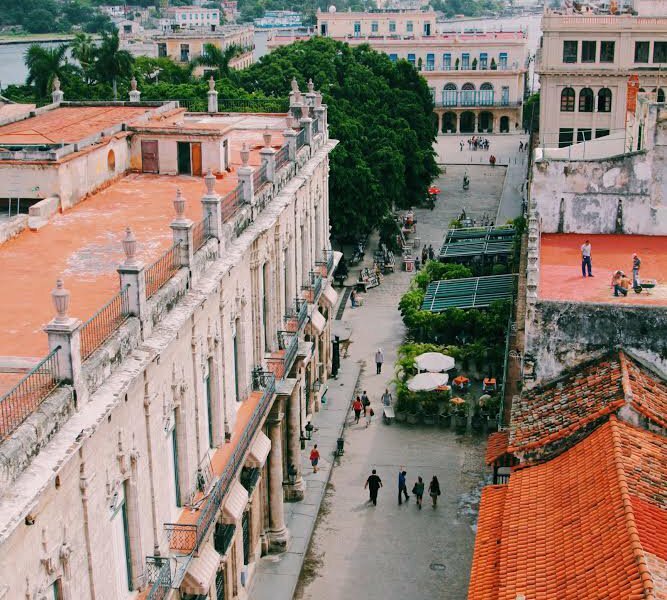 CUBA – Setting foot on Cuban soil can feel like a bit of a time warp. There are more classic-style cars on the road than current models, and modern architecture is nowhere to be found. But what stands out most are the people. Each visit is chance to experience their warmth and kindness. They care for each other in times of need. When someone is having a hard time, they gather to provide for each other. I witnessed this with my own eyes when I saw a group of neighbors pull together supplies for a family who had lost everything in a fire. 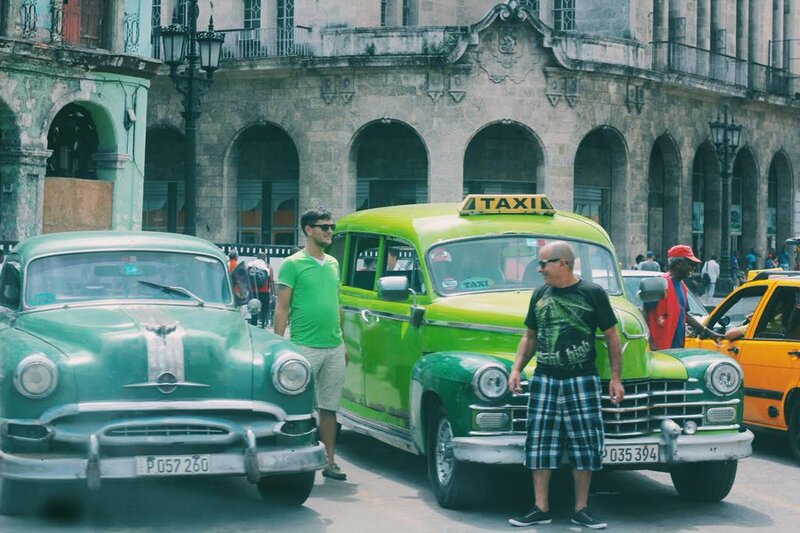 As missions coordinator for Experience Mission, I travel to Cuba a few times a year. 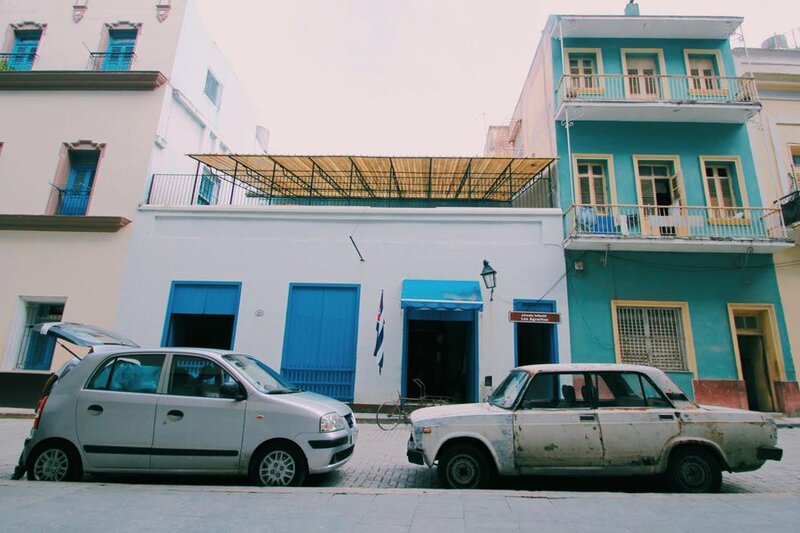 On my latest visit to our neighboring island, I had the opportunity to spend a few days with Cuban friends who showed me around, took me into their homes, and gave me a firsthand look at the local culture. 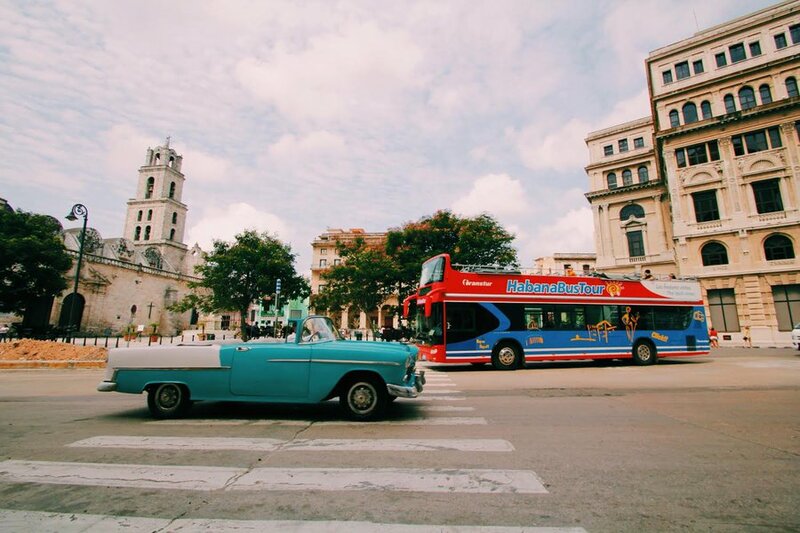 One of Havana's main neighborhoods and the most touristy area on the island. 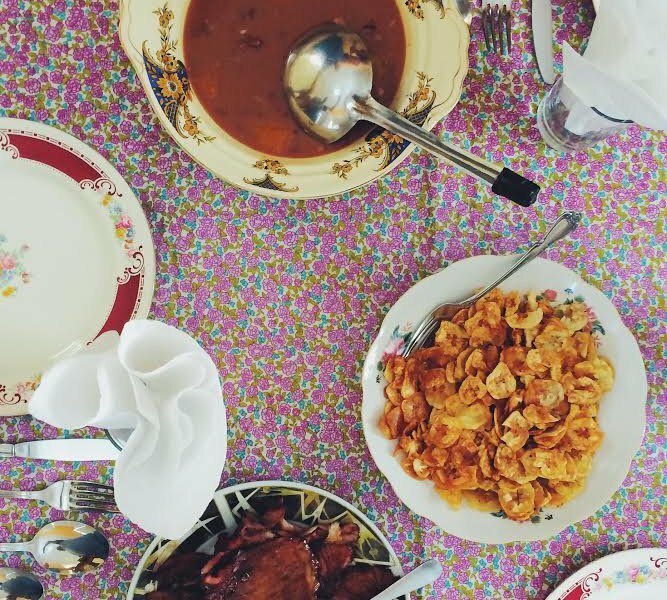 Here you'll find the country's major hotels and restaurants. 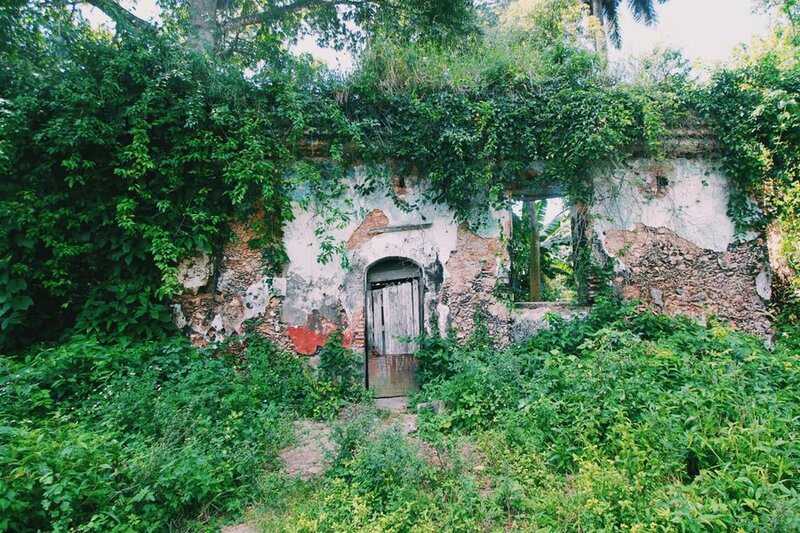 This fort was the former official residence of the governors of Havana. 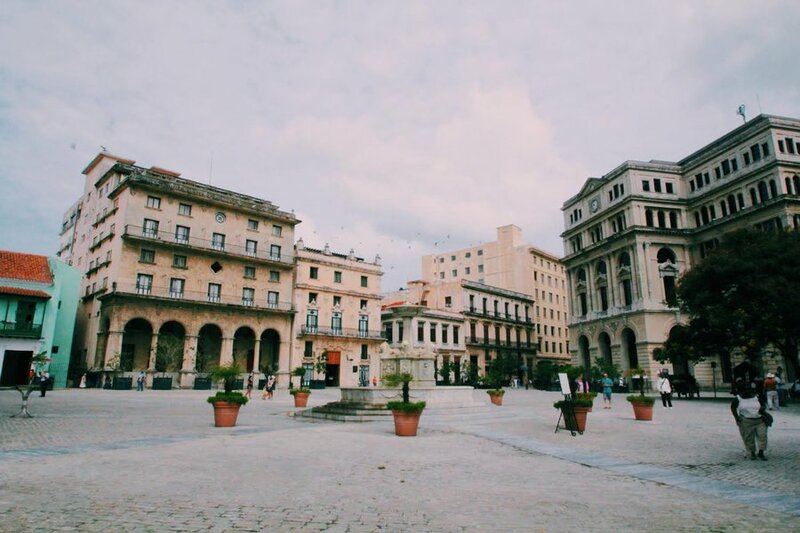 Today it's home to Museo de la Ciudad. You can take a picture with these women, but you'll have to fork over a coin or two. 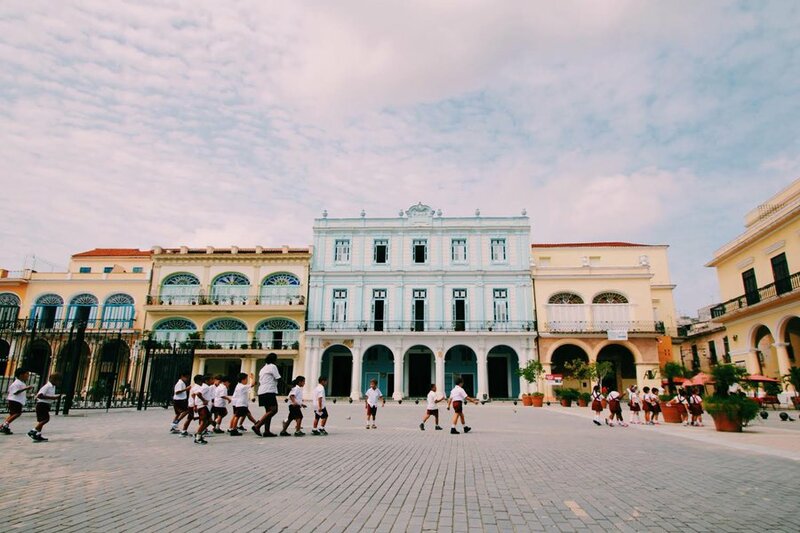 Elementary-age students walk in a single file across Old Havana. Something you'll notice right away are the old cars. There are quite a few Russian Lada's and Polish Fiats lining the streets. Opt for an open-top tour bus or an old-school ride. I'd go vintage on this one. This shot is taken from the top of the Hotel Ambos Mundos. Back in the '30s, Hemingway (Papa to the locals) spent many days toiling away at his typewriter from a room in this Cuban hotel. 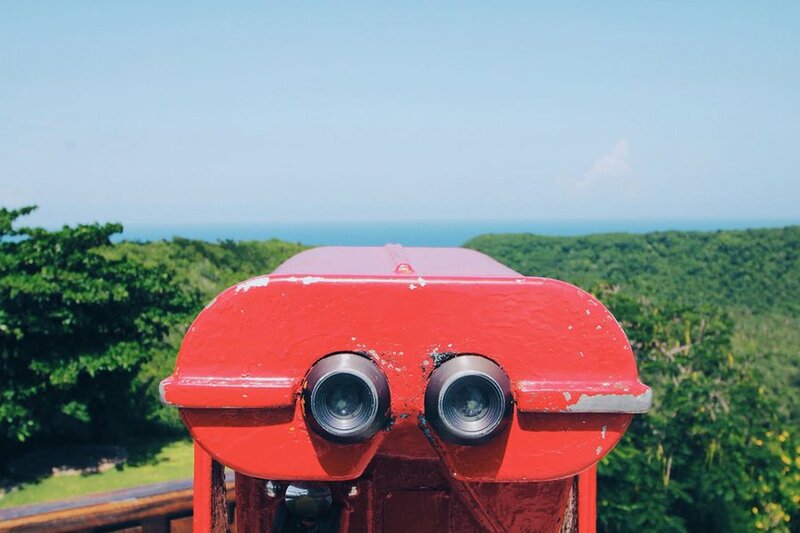 From this spot in the Matanzas providence you have a beautiful view of the Caribbean Sea. Stop by Puente de Bacunayagua for one of the best piña coladas I’ve ever tried. Hitching a ride in one of these beauties is a must and as easy as waving your hand. Many of them are used as taxis. Typically served with fried banana chips and a side of meat, this traditional rice and beans dish comes with a kick of Cuban spices. There was a time when the island was known for sugar cane production. You can visit the ruins of an old operation near the town of Jovellanos. 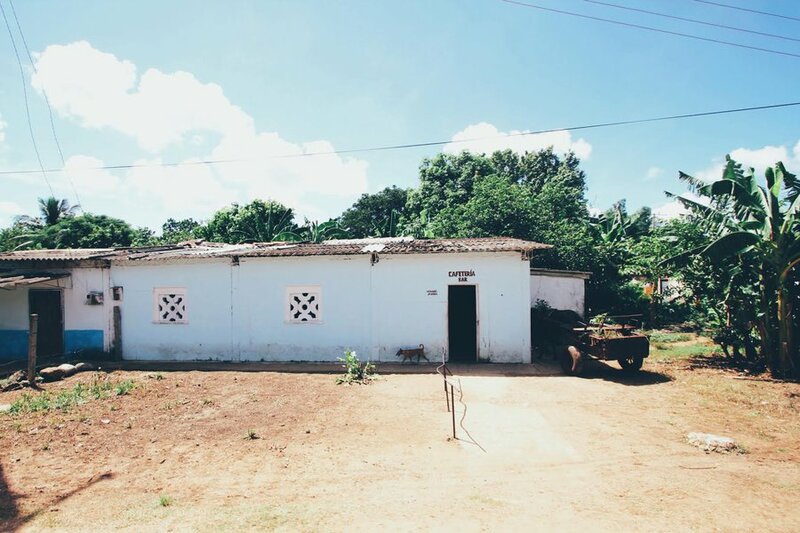 Rural Cuba is different than Old Havana, but the architecture is still very beautiful and the people are just as amazing. Transportation in the rural towns is different than in the city. 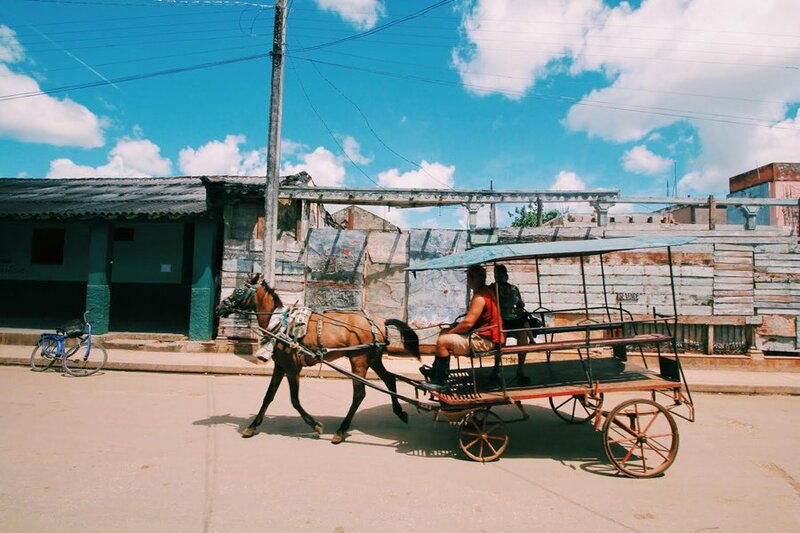 For just a few pesos, a horse and buggy can take you from one place to the next. 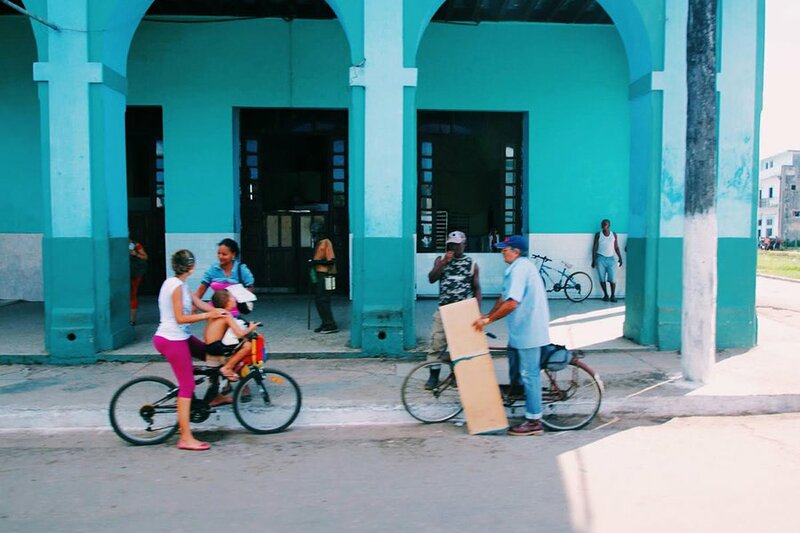 Relationships and community are very important to Cubans. A bike is one of the primary ways to get around town. 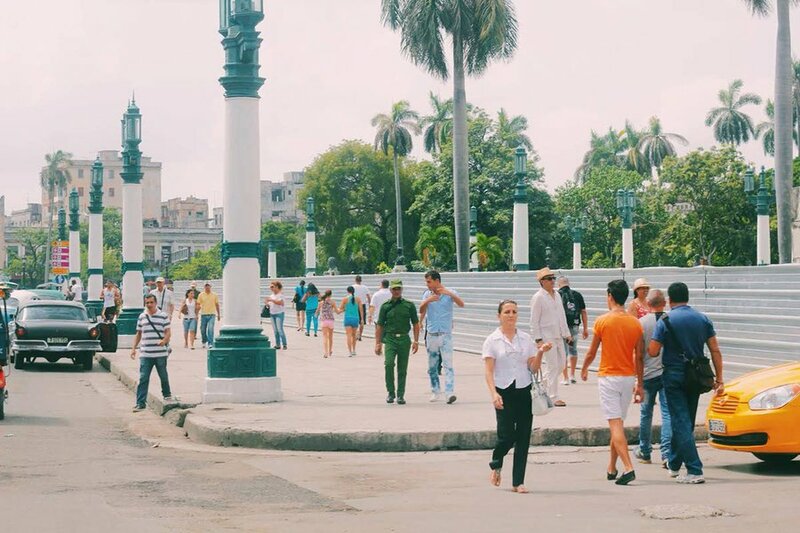 A typical afternoon on the streets of Havana. Yonathan is a missions coordinator for EM and based in Minneapolis. You can follow his travels on Instagram and see more of his photography at yonathanmoya.com. He travels to challenge his worldview one country at time.